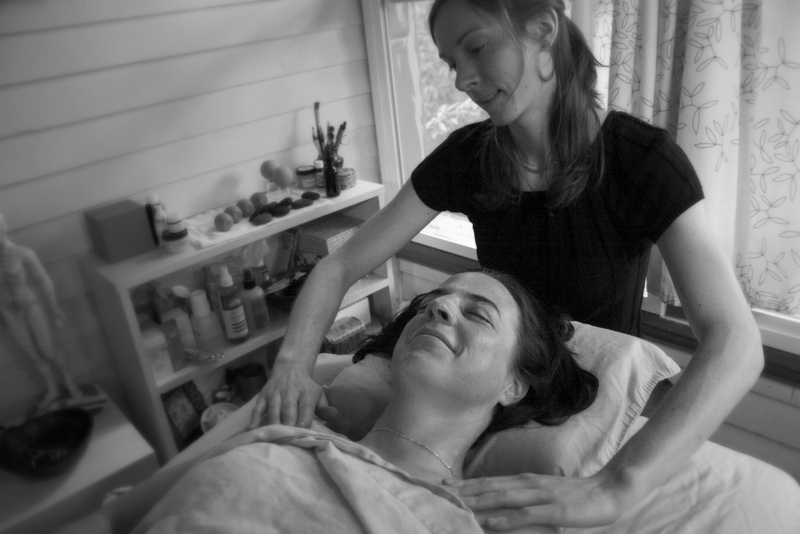 Page is skilled in many treatment modalities including acupuncture, cupping, massage, moxibustion & herbal medicine. You treatment will be designed to fit your specific health concerns. As an Acupuncturist and practitioner of Chinese Medicine, creating a comfortable and individualized healing experience for my patients is a top priority. I approach this ancient medicine with respect to its heritage and also see it as an art form that is constantly evolving. This medicine is can effectively address a variety of conditions, and my style of practice allows for individualized treatment design. At the first appointment we will spend some time talking in depth about your health concerns, and I will gather information that will guide the treatment. Looking at your tongue and feeling the quality of your pulse are part of my diagnostic process. I will choose which acupuncture points and which modalities are best suited to address your condition. Acupuncture, moxibustion, cupping, herbal and nutritional medicine and massage are some of the therapies I use to support your health. After your initial treatment, we will discuss a treatment plan that will work with you and your lifestyle. 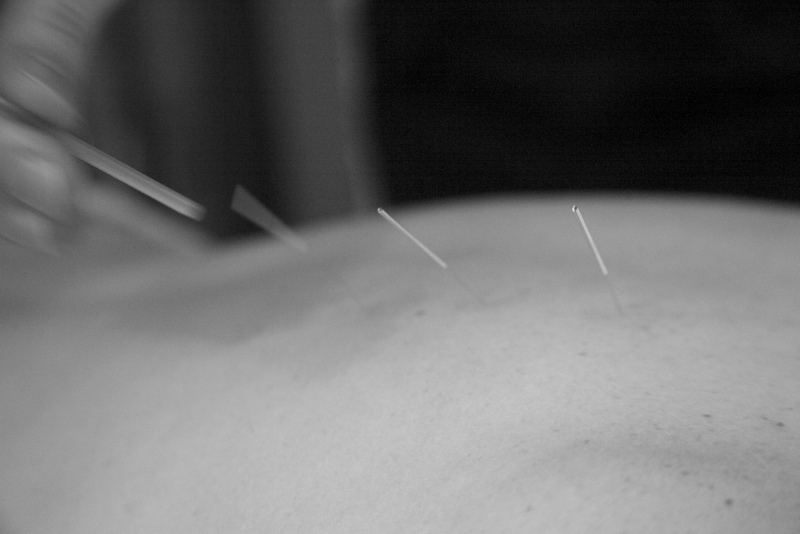 Acupuncture and Chinese Medicine have been used as effective health therapies for thousands of years. This medicine is rooted in nature. It developed when people spent a lot of time outside observing nature's qualities and patterns, and so the Chinese Medical perspective of the body is highly influenced by the patterns of nature. Natural phenomena like wind, dampness, dryness, cold and heat are all observed within the body. When these phenomena are present in excess or deficiency, that is when imbalance and eventually disease can arise. Chinese Medicine can help us to stay healthy through the changes in seasons when our "internal landscapes" are most likely to fall out of balance. Health and wellness are also understood to be influenced by the interplay of Yin and Yang within the body. These words are used metaphorically and the ideas behind Yin and Yang can be applied to almost anything in the universe. In general, Yin is seen as restful, regenerative, calm, cool and dark. Yang is seen as active, expressive, expansive, warm and bright. Yin is night and winter, Yang is day and summer. There is a constant interplay between these two elements and one is always shifting and changing into the other. Health and wellness depend on these two elements being in relative balance. When one dominates, illness may arise. How do you notice these elements within your life and body, and how do you keep them in balance? The body is understood to have meridians or channels through which flow Blood and Qi (a kind of life force or energy). These meridians enter and affect the organs of the body and the names of the meridians are associated with the organs they impact. The organs are understood to have both physical and energetic aspects. Acupuncture points are found along the meridians and stimulation of these points can impact the organs on both physical and more subtle energetic levels. Acupuncture tends to have a harmonizing impact on the body and can help to bring the organ systems into a balanced and fully functioning state. When a physical trauma like a broken bone or sprained ligament occurs, stimulation of acu points on affected meridians can increase the circulation of Qi and Blood to the injury and speed-up the healing time. While this view of our bodies may seem unfamiliar, it can offer insight into our understanding of health and medicine as well as our experience in our bodies and our interaction with nature. Science and Western Medicine have brought about great discoveries and medical accomplishments; however, there are still many things that we do not understand and cannot explain. 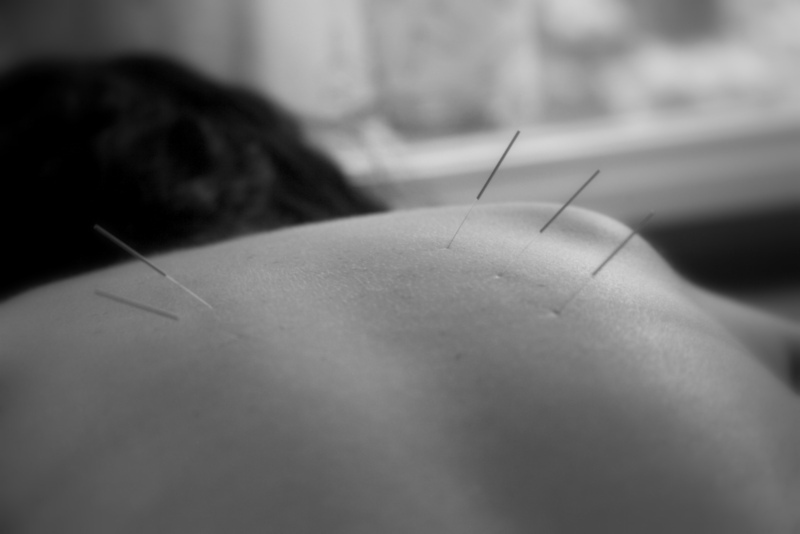 Research on Acupuncture tells us that it can be helpful for a variety of health conditions. It shows that with Acupuncture, the body releases hormones and chemicals that reduce pain and promote healing. There are still some mysteries around how exactly Acupuncture works, but we are always learning more. I find that in being open to the Chinese Medical perspective with its roots in nature, I am able to be more connected with my health and the health of my patients. I understand how the seasons and climate can impact our "internal landscapes," and I notice the presence of Yin and Yang in the environment and in our bodies. *These are time of service payment prices. *Cash, credit card and are accepted. Feeling the patient's pulse is an important part of the diagnostic process in Chinese Medicine. Acupuncture needles are very thin, the diameter is not much more than that of a hair. The wider handle allows the acupuncturist to grasp and manipulate the needle. While each person has a unique experience with acupuncture, most people find it to be nearly painless and very relaxing. Other modalities including massage, cupping and moxibustion are often a part of a treatment.